There are far too many examples of brands and companies attempting to hide information from consumers and being caught out. The reality is that honesty in business, as in all other aspects of life, is essential. Especially in these days of the Internet where it is surprisingly easy for the diligent, upset or just plain determined punter to find out even the most well-hidden boardroom or corporate secret. 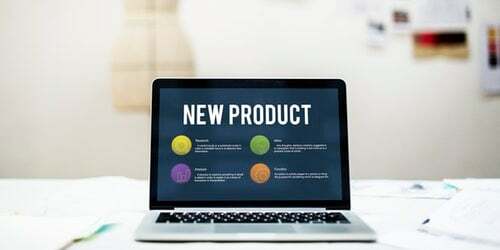 Some companies have adapted to the realisation that no longer can you rely on a carefully crafted press release to hype your new product launch or for an experienced crisis manager to respond to any situations which may arise. It has become necessary to take into account that out there, somewhere, may be a snippet of information which could inadvertently throw your notes to editors and hard won reputation into disarray and decline. Nowadays, you only need one person to discover a negative piece of information that proves you were being economical with the truth which goes viral, and this will cause the phone to ring off the hook, in a negative way, with journalists and customers demanding an explanation. Open and transparent businesses who admit mistakes, seek to amend their ways, respond humbly and apologetically, and can be seen to be trying extremely hard to resolve issues that have garnered column inches (or the equivalent online) are treated more gently than those who are still sticking to PR 1.0 and who have not grasped that prosumers and citizen journalists are now capable of achieving in bringing a brand to its knees. Rightly or wrongly in some instances. Whilst larger companies may require more hits to sink (a la battleships model), each hit will see a further decline in the fortunes of the company, in the reputation of the brand, and eventually in the continuing success of the company unless action is taken. The consumer battleships have just gained a new weapon in their armoury - brands, be warned. In actuality, there are plenty of apps and services, review sites, fora, etc which all provide the consumer with an opportunity to fight back against the PR machine, but Open Label may well catch on for its absolute simplicity, and the fact it works with a globally established system - the barcode. If you as a company have been taxed by government regulations about labelling products, or Advertising Standards Agency restrictions on what you can and cannot say within your creative, this could create yet further headaches. Unless you see this type of application coming and respond accordingly. 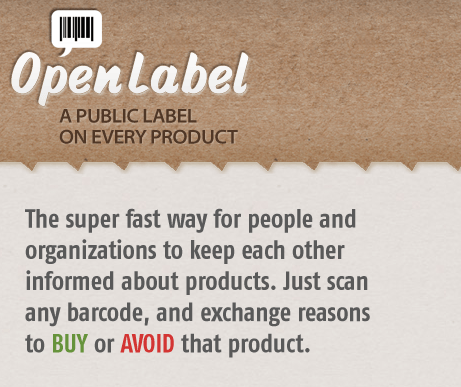 Open Label will allow anyone with a smartphone to scan a barcode and add a publicly available review of that product to anyone else who also scans the product. This type of application wrestles control away from the brand behind the product, in much the same way as the Internet has removed full control of marketing messages from the PR and marcomms teams. Adapt or survive may be the key message here as this level of prosumer control over what is being said about your product will undoubtedly add a new level of headaches simply in monitoring what is being said and responding. 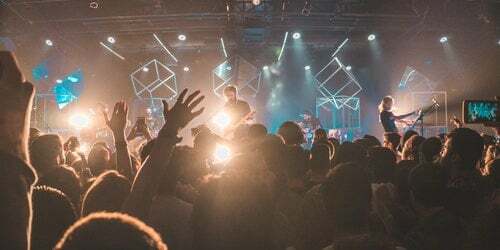 However, from the consumer side, it is very much about taking advantage of technology to undo and see beyond the marketing hype which has been blighting the advertising and marketing industries for many years. It is likely that this will go further. 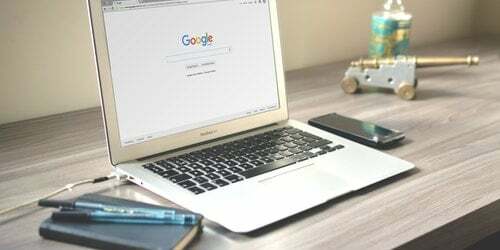 For instance, there is no reason for Google not to adopt something as simple as the barcode and add it to your search engine listings in much the same way as you can now show you location, enhanced site links, author rank etc. Whilst, as an advertiser, your ad revenue £££s are important to Google, so is maintaining an audience to whom Google et al can show your ads. After all, who wants every review, good or bad, shown against your search engine listing? But that happens already, so why not in Google Merchant listings in the SERPS, show the barcode with the most recent comments appended by consumers? As a business selling products online, do developments such as this concern you? Is it 'adapt or survive' or just companies fight back against the growing groundswell of prosumers who may not grasp all the complexities and intricacies of your business decisions when writing a review? 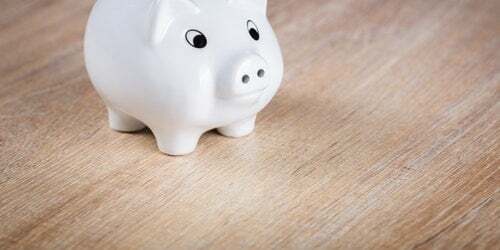 Is it down to businesses to be more open and transparent, or should businesses be permitted a degree of confidentiality about how the bottom line savings are made to keep them competitive? Will this level the playing field in some small way for those SMEs who do not barcode their products? Let us know your thoughts. And if you get access to the private beta and have tried the product, please do share your opinion of it.